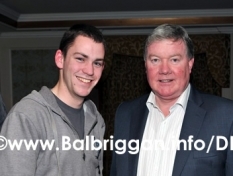 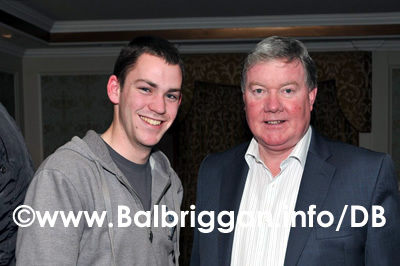 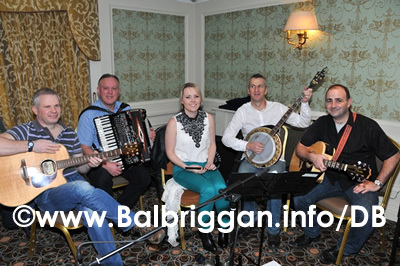 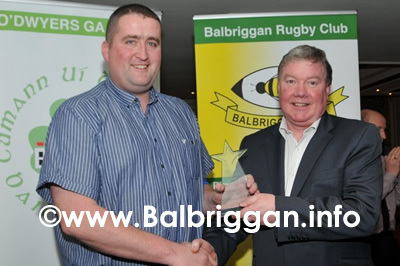 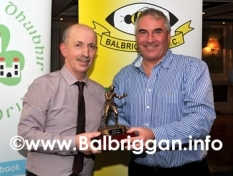 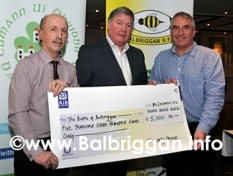 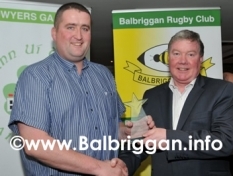 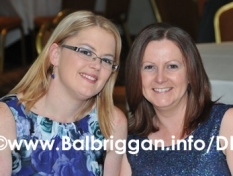 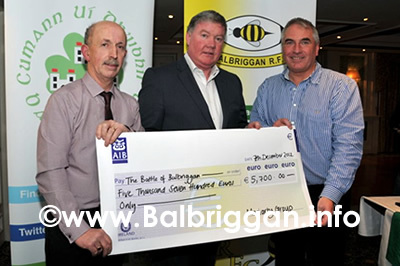 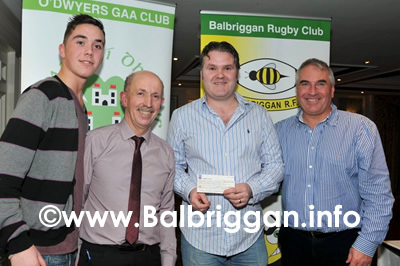 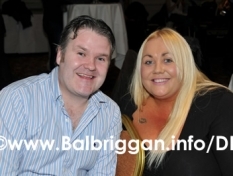 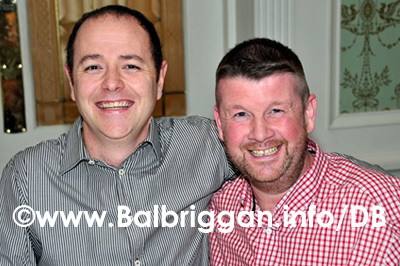 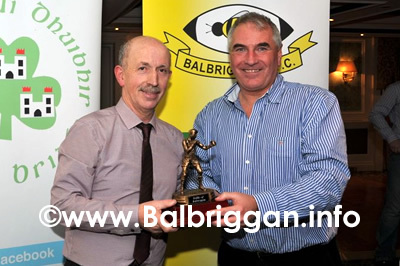 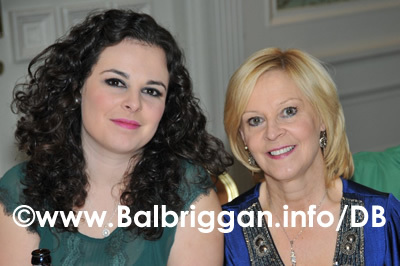 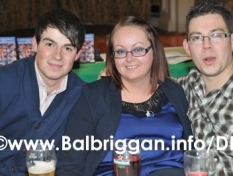 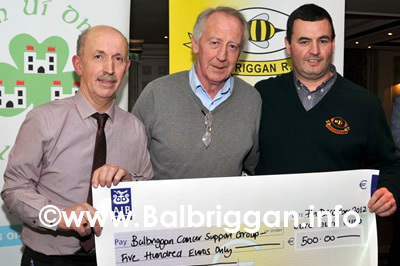 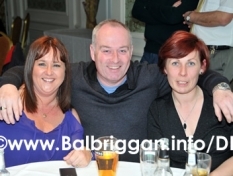 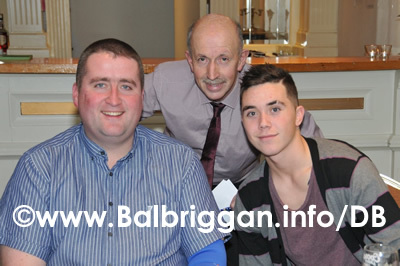 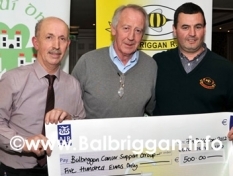 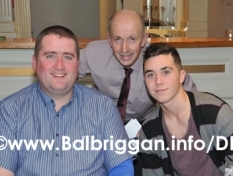 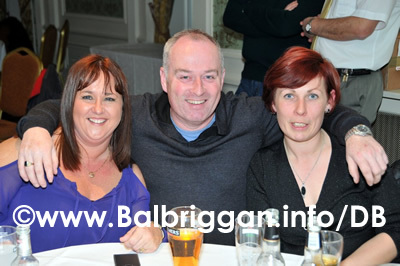 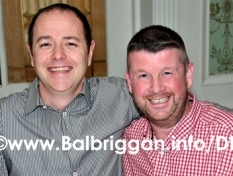 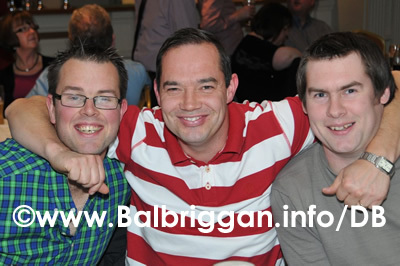 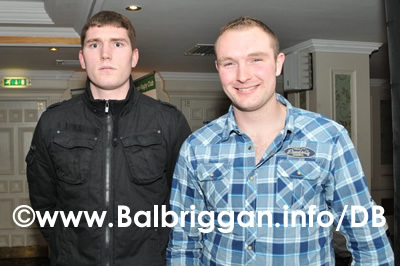 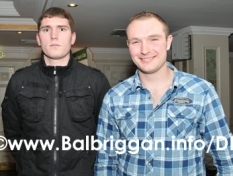 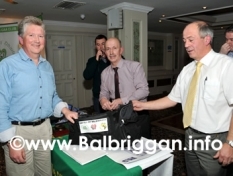 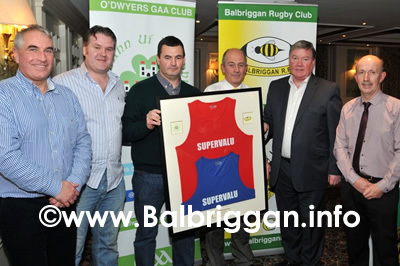 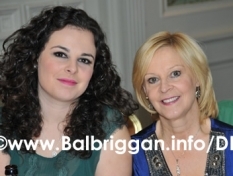 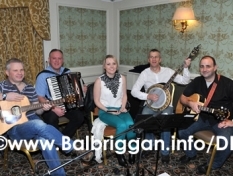 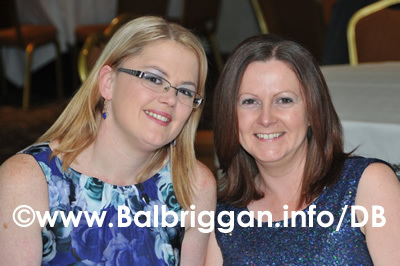 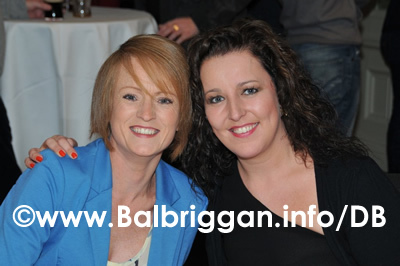 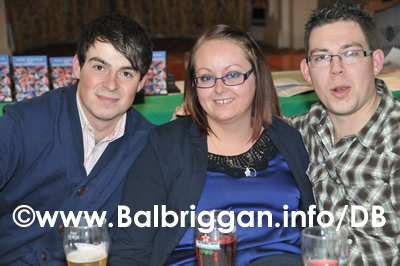 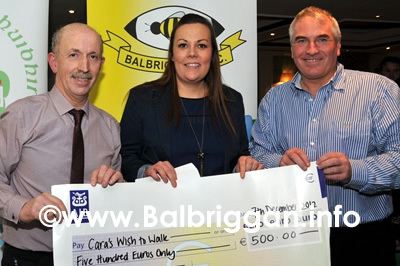 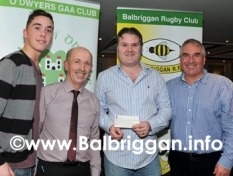 The Battle of Balbriggan Wrap Up Party took place in the Bracken Court Hotel on Friday 7th December 2012. 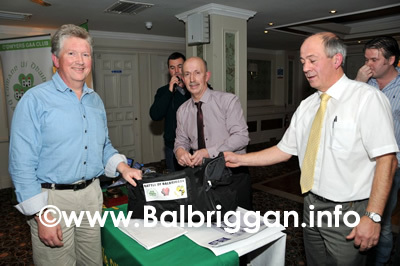 The two clubs Balbriggan Rugby Football Club and O’Dwyers GAA Club took the opportunity to thank all of the boxers, the sponsors and everyone who supported the event. 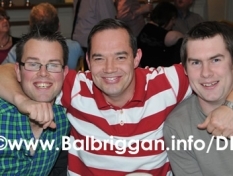 A dvd was shown of the fight night bringing back some memories for the boxers.